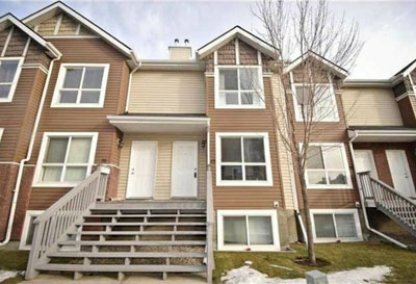 Search Erin Woods homes for sale & real estate in East Calgary. 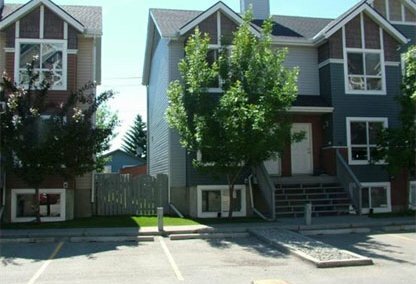 Erin Woods is a residential community that is in the east zone of Calgary. It is located at the eastern edge of the city and bounded by 52nd Street NE, to the south by Peigan Trail and to the west and north by the Canadian National Rail way tracks. For information about Erin Woods neighborhood properties for sale or to schedule a private home showing, contact your Erin Woods Calgary real estate experts today. Erin Woods housing market statistics: As of April 23, 2019 there are currently 14 properties for sale in Erin Woods listed as active, with an average asking price of $292,683. The highest-priced property is $389,900; the lowest priced property can be purchased for $179,000. Erin Woods neighbourhood listings have an average price of $263 per square foot, based on listings with 3.2 bedrooms, 2.3 baths, and 1,134 square feet of living space. Gearing up to buy or sell a home soon in Erin Woods? Call Justin Havre at RE/MAX First at 403.217.0003. Your neighborhood Erin Woods realty team is here to help navigate the Erin Woods real estate market. This community consists of mostly single family homes with a combination of starter homes to some larger homes. This community is very convenient for those who work in the Foothills industrial area. Erin Woods community share the use and maintenance of the East Calgary Twin Arenas. The Erin Woods Community Association offers a variety of programs for children, teens, adults and seniors who live in the neighbourhood. Erin Woods has its own public schools including Erin Woods Elementary School, which is important for families looking to buy a home in this neighbourhood. Looking to buy or sell a home in Erin Woods? Let our team of real estate agents help you navigate the search for your next home and expertly negotiate the selling of your current home. As neighborhood Erin Woods real estate agents, we know the dynamics unique to the Erin Woods real estate market. We'll help guide your search today! Contact Justin Havre at RE/MAX First to find out more about buyer or seller representation. Hoping to sell your Erin Woods home? Check out our free home evaluation, where you can instantly price your Calgary home online in minutes!